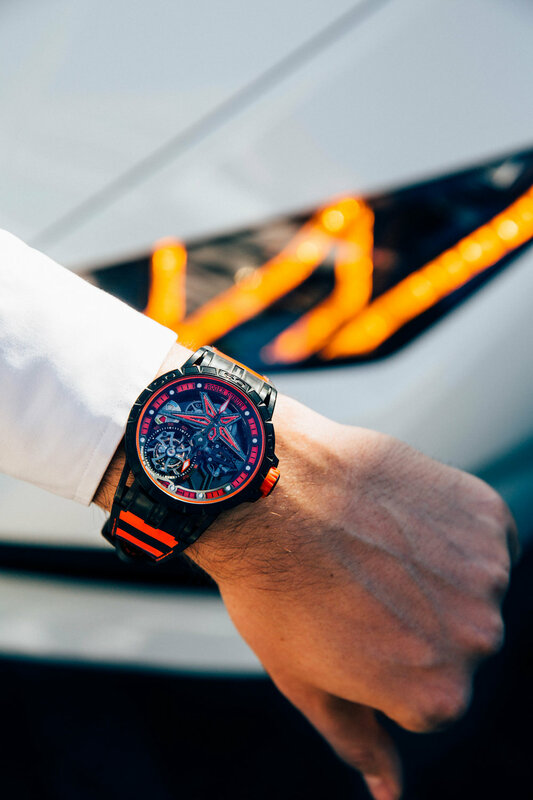 To promote the new Roger Dubuis and Lamborghni new line of watches, Roger Dubuis contacted us to create imagery that would showcase the product in a compelling way. 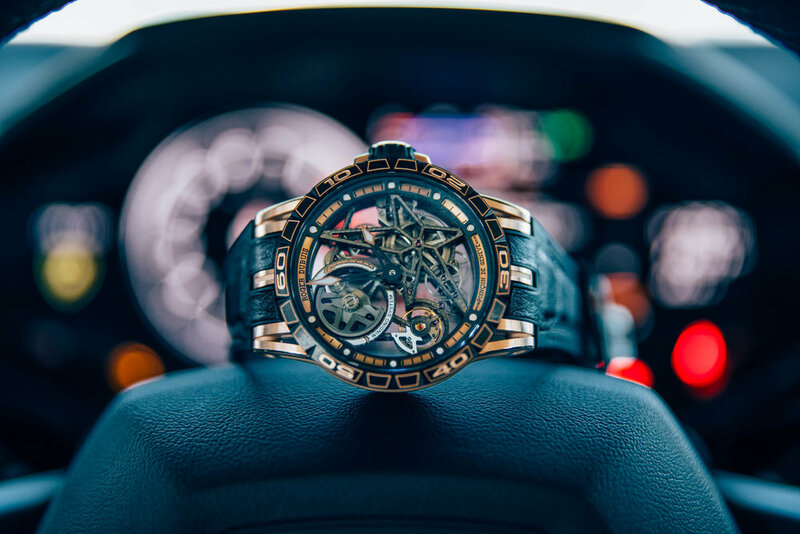 All photos were taken by Lorenzo Botero and were used for Roger Dubuis' social media channels. 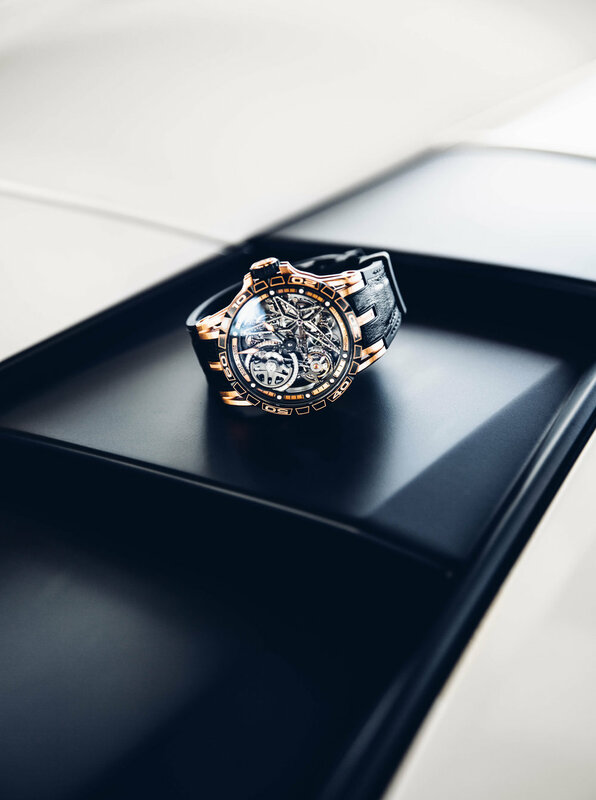 See select images below of the event.